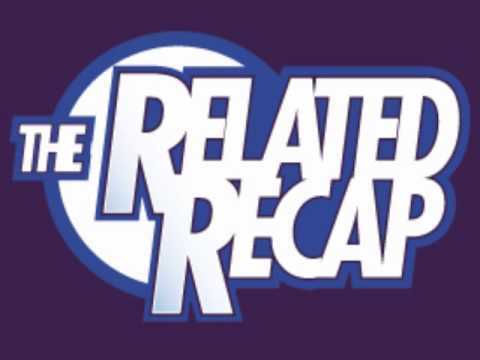 The Related Recap comes off of its hiatus to interview James about all the stuff he’s currently into, including updates on THE DEAD and our current Kickstarter campaign! This entry was posted in Comic Reading, Reviews. Bookmark the permalink.